(Terrell, TX) Jim Breitenfeld, Vice President in the Office Division at Henry S. Miller Brokerage, and Merrel Moore, Vice President in the Retail Division, represented landlord GLM Joint Venture of Frisco, TX in a lease to BCW WOAT Terrell LLC for a new Workout Anytime fitness center. 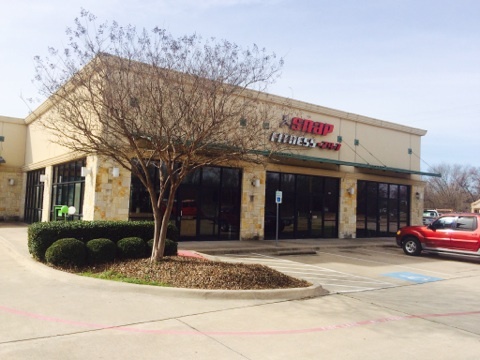 The 5,430-square-foot space was previously occupied by Snap Fitness and is located in Terrell Plaza, 111 State Highway 205, Suite 106 in Terrell, TX. The new center will open Fall 2019. Ryan Fuqua and Matthew Rosenfeld of Weitzman represented the tenant. Mr. Moore previously arranged a lease for a different Workout Anytime franchisee in Highland Village, TX.